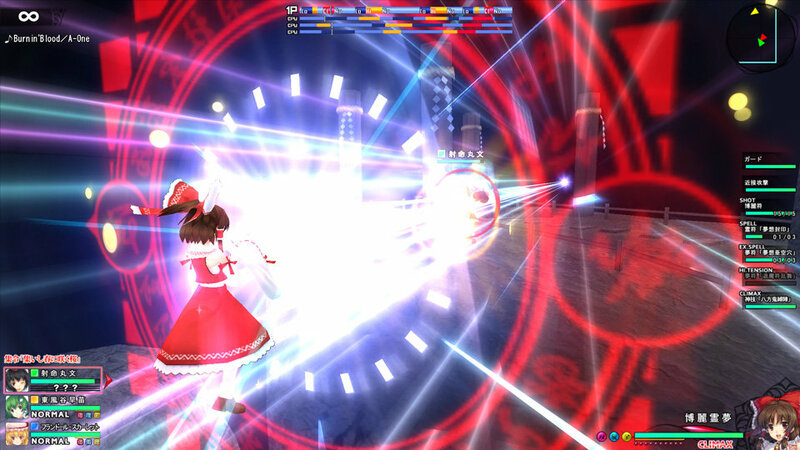 Mediascape announced a number of new Touhou Project games en route to PlayStation 4 and PS Vita in 2015 today. 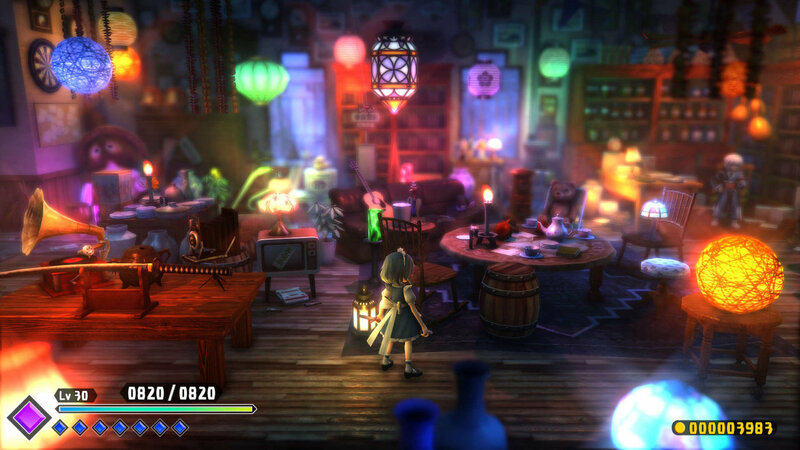 Adventures of Scarlet Curiousity, by developer Ankake Supa, is coming to PlayStation 4. 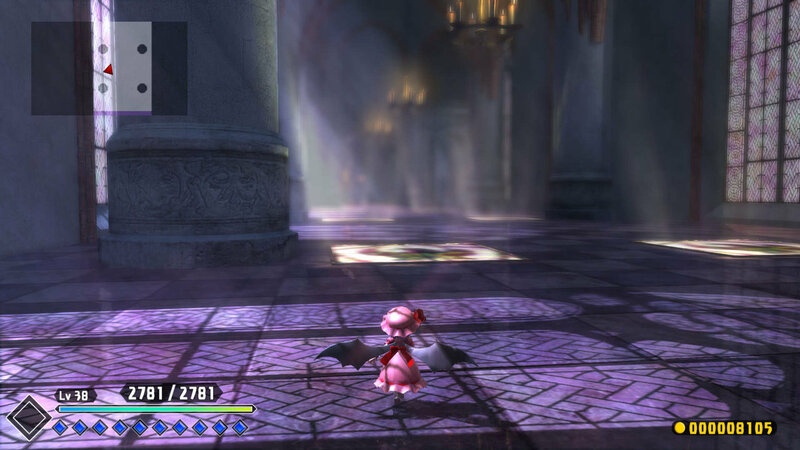 The high-quality 3D action RPG puts players in the roles of the vampire Remilia Scarlet and her follower Sakuya Izayoi, who are chasing after a monster wreaking havoc on humans, as they explore various locations. 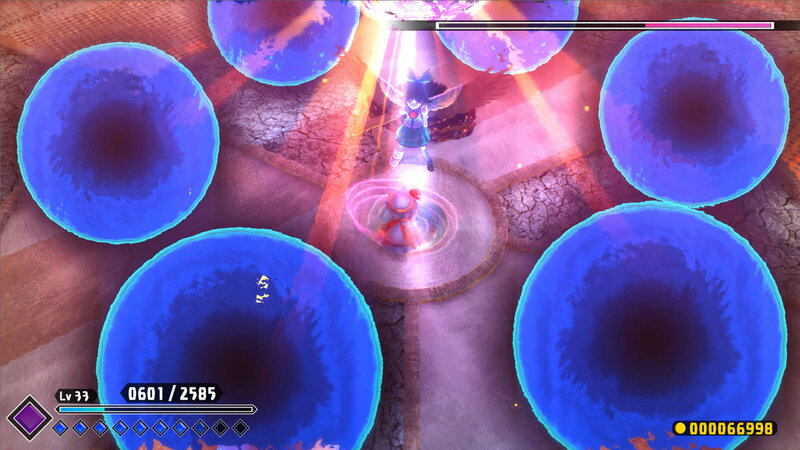 The game promises to make full use of PlayStation 4’s power. 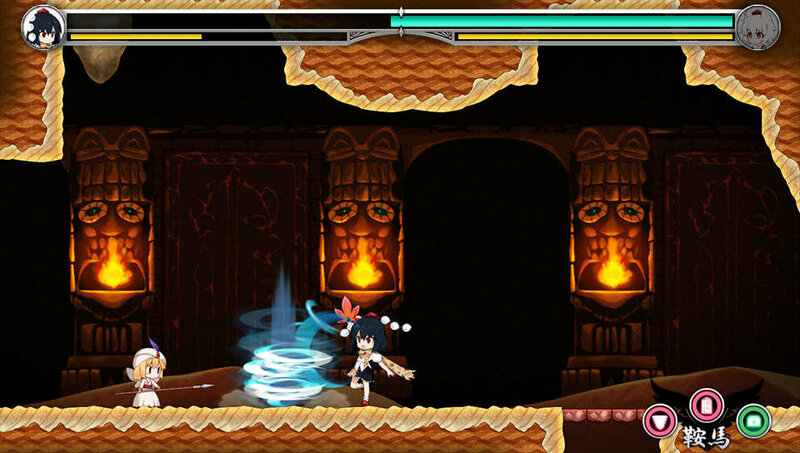 Aqua Style, developer of Mystery Gensokyo: The Tower of Desire, is bringing its exploration action game Double Focus (tentative) to PS Vita. 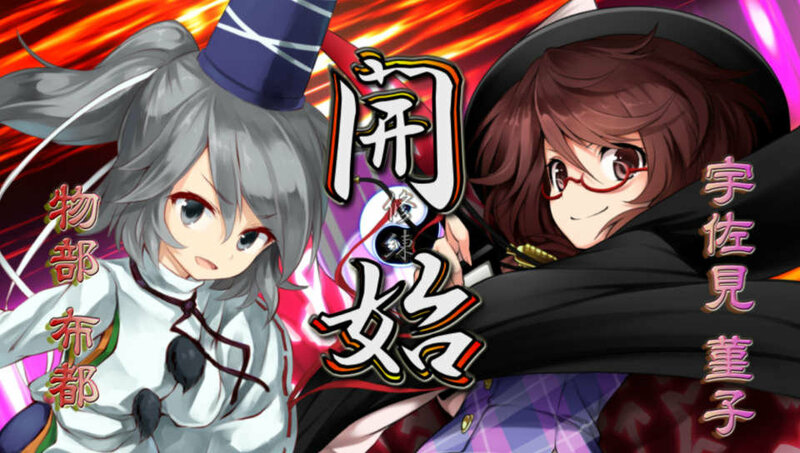 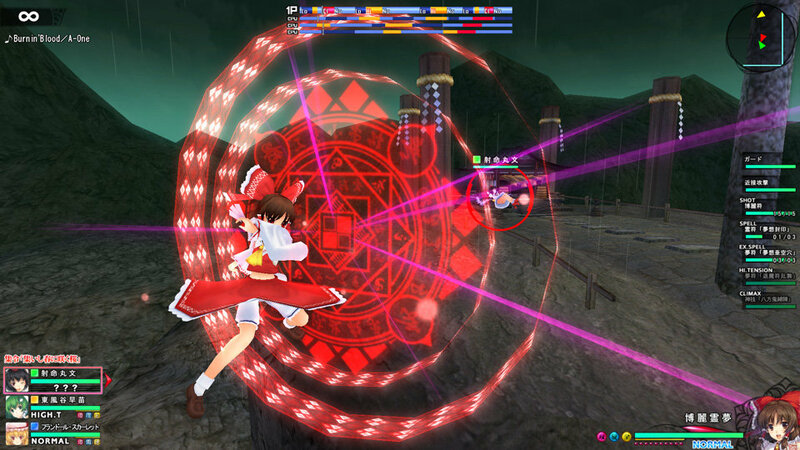 It sees characters Aya Shameimaru and Momiji Inabashiri sucked into a ghost book and tasks players with helping find their way home. 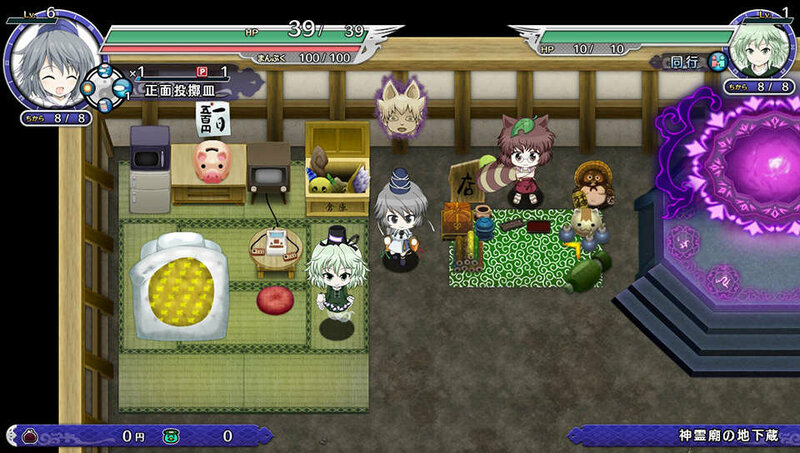 The PS Vita version will have additional trophies, as well as added voiced for Maruaya and Momiji. 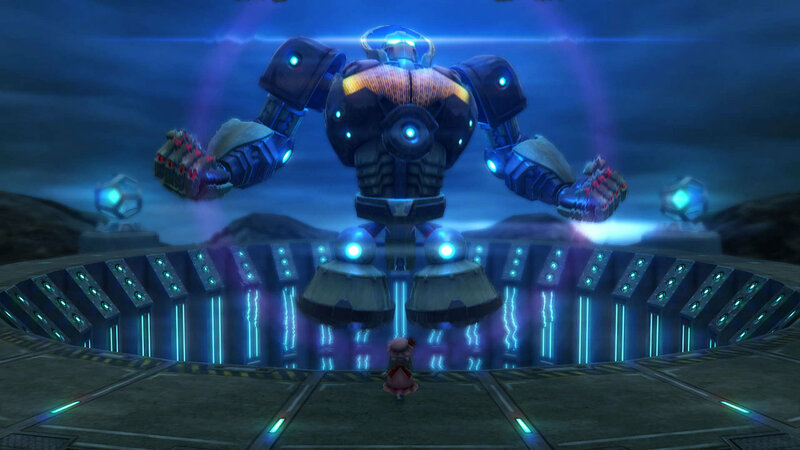 Various other additions and adjustments are also planned. 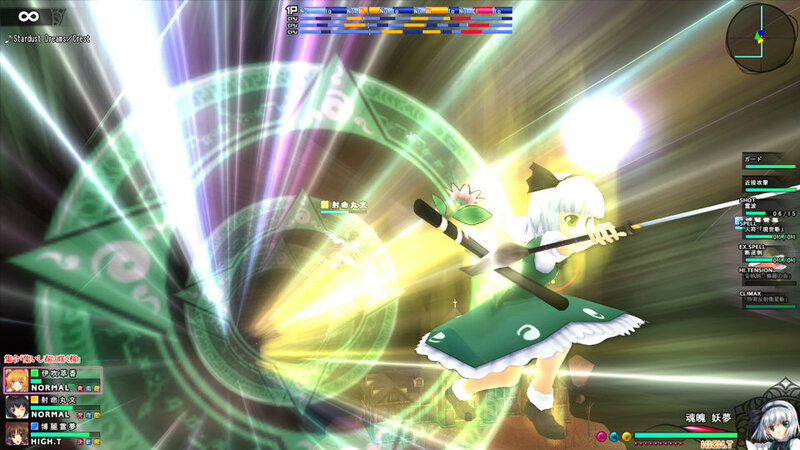 “Mononobe no Futo and the 7 Trials,” a downloadable expansion for Mystery Gensokyo: Tower of Desire, will be available via the PlayStation Store on August 8 for 1,400 yen. 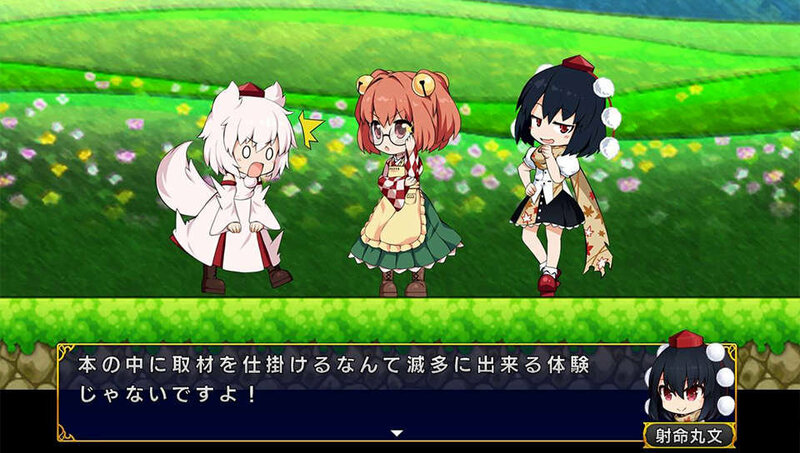 A limited edition retail version including a download code for the add-on, and an exclusive CD and booklet will be available in doujin shops from August 14, with price to be determined. 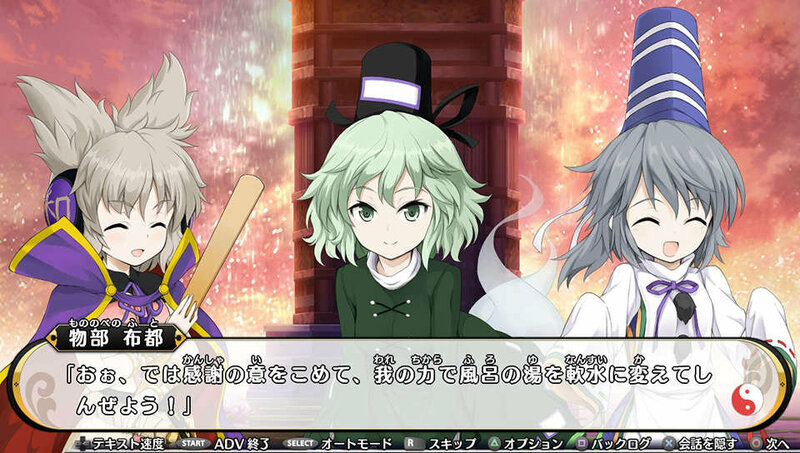 Touho Sky Arena: Matsuri Climax, from developer Area Zero, is coming to PlayStation 4 and PS Vita, with the PlayStation 4 version due out this year. 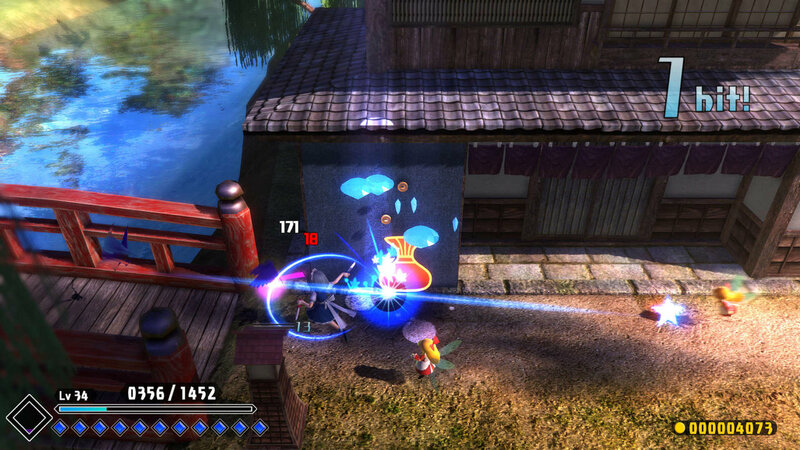 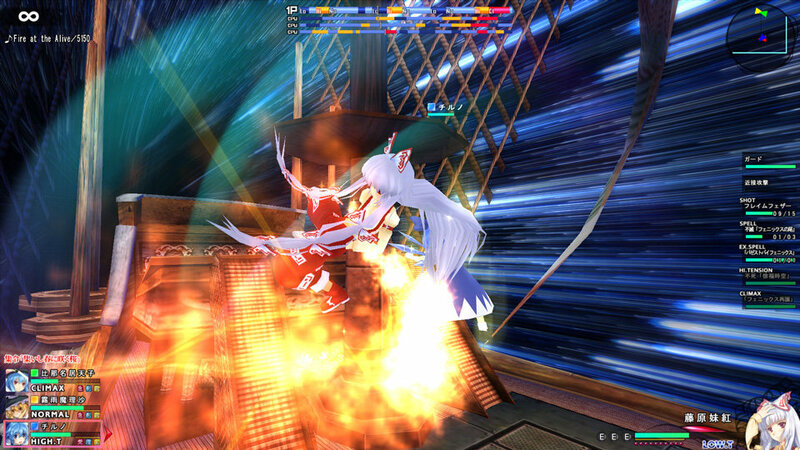 The high-tension spell battle action game sees players flying through the air, swinging swords, and exchanging fire. 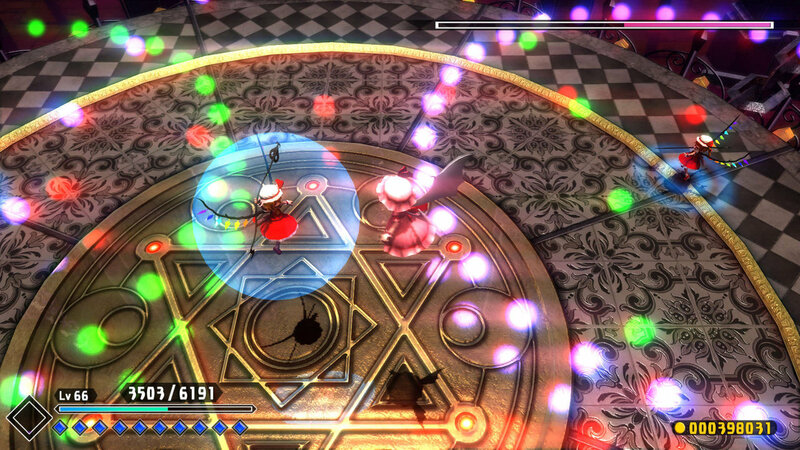 Up to four people can play together, and a unique “Tension System” that reacts when your battle performance is aligned with the music. 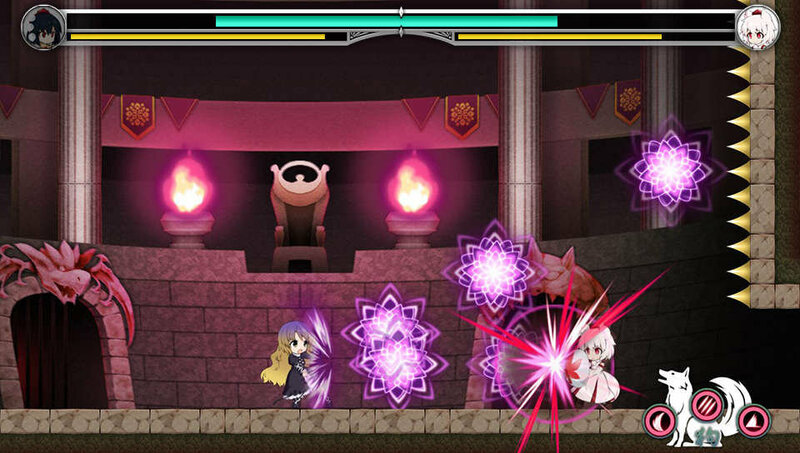 BGM affects performance, changing which abilities characters can use. 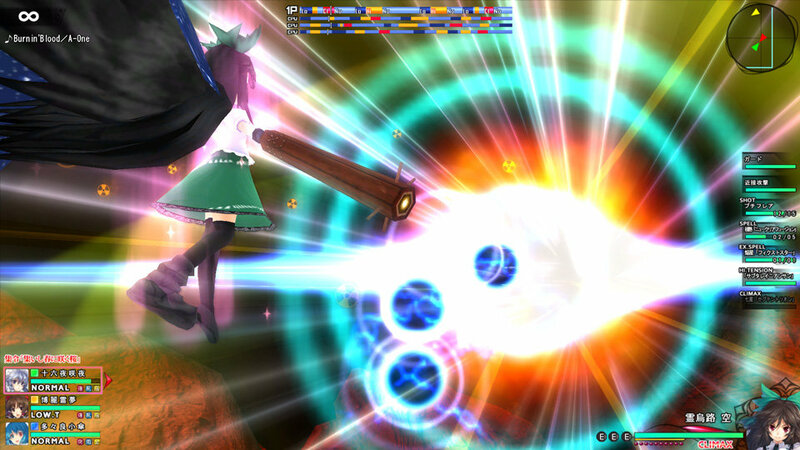 The PlayStation 4 version will run in full HD and include new songs.